Are you new to or returning to running? And would you struggle to run 5k without a sneaky breather? If so, Run101 is made for you. 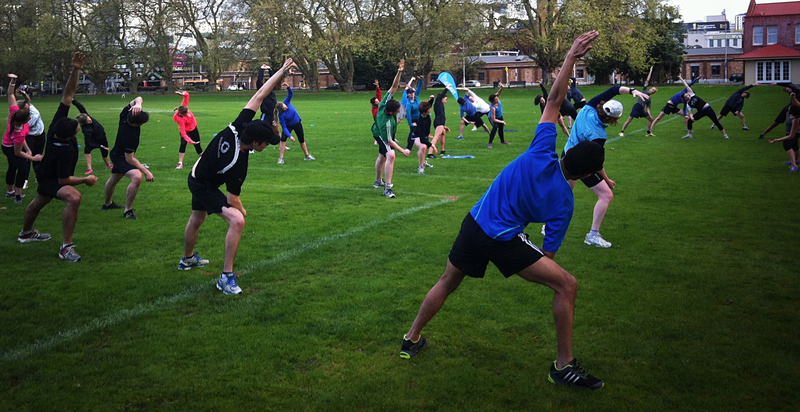 It’s a 5-week programme, meeting every Monday (7-8pm) at Victoria Park, central Auckland. The five Monday workouts are super fun and social. 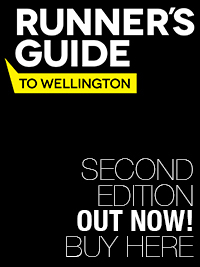 They include drills, stretches, exercises, and tips from top Auckland coaches on running technique. The workouts are designed to fill you with confidence and enjoyment about your running. Each week we’ll run/walk progressively longer distances as our fitness levels develop. This season of Run101 is ideal for those wishing to complete 8.4km Auckland Round the Bays (Sunday 9 March). Entry to this event is not included in the Run101 membership. Finally, each Run101 member will be given a 5-week training plan to provide nutrition and training guidance between TempoFit Run101 sessions.